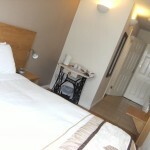 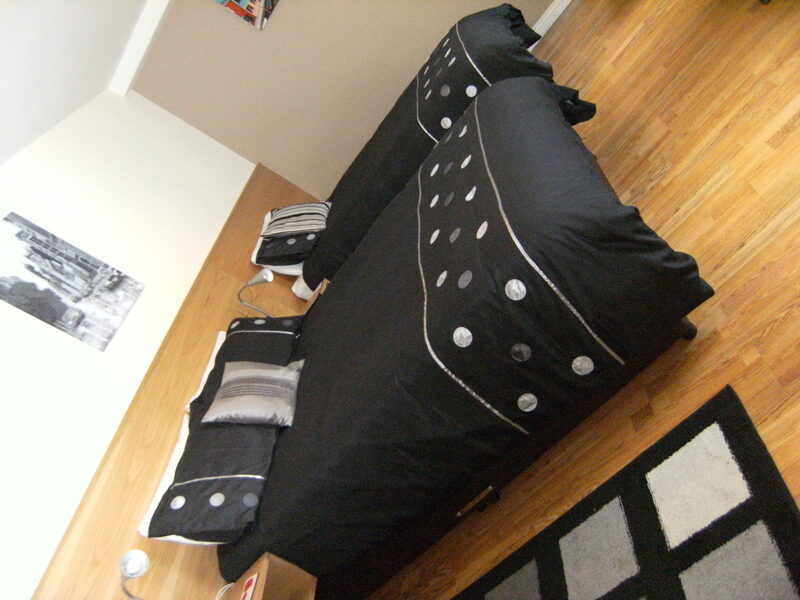 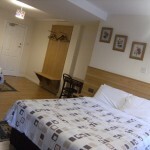 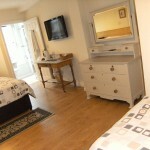 We aim to give you lovely rooms, real value for money and the flexibility you need to enjoy your stay. 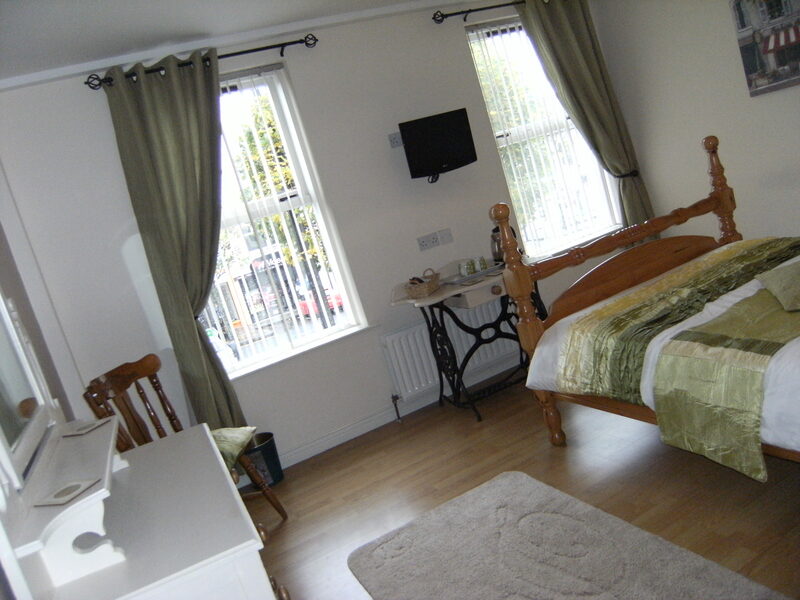 Ideal base for touring Northern Ireland. 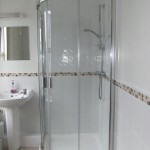 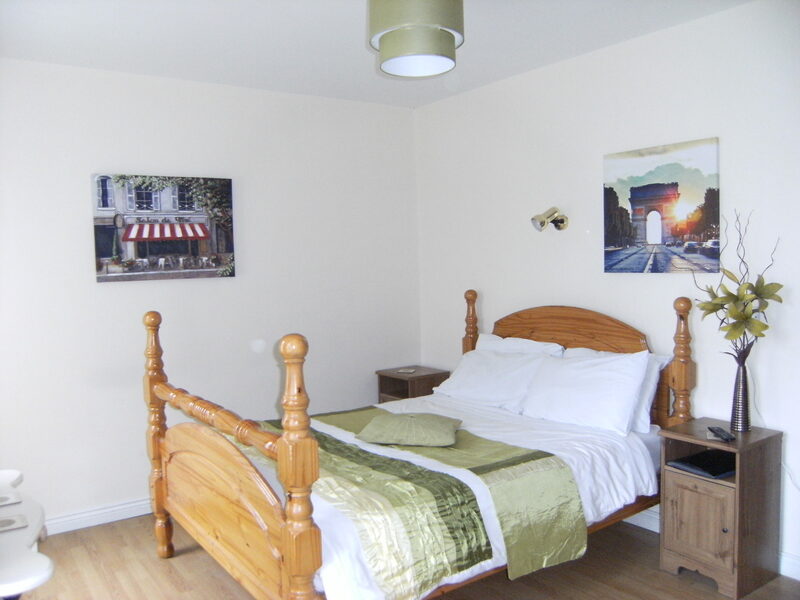 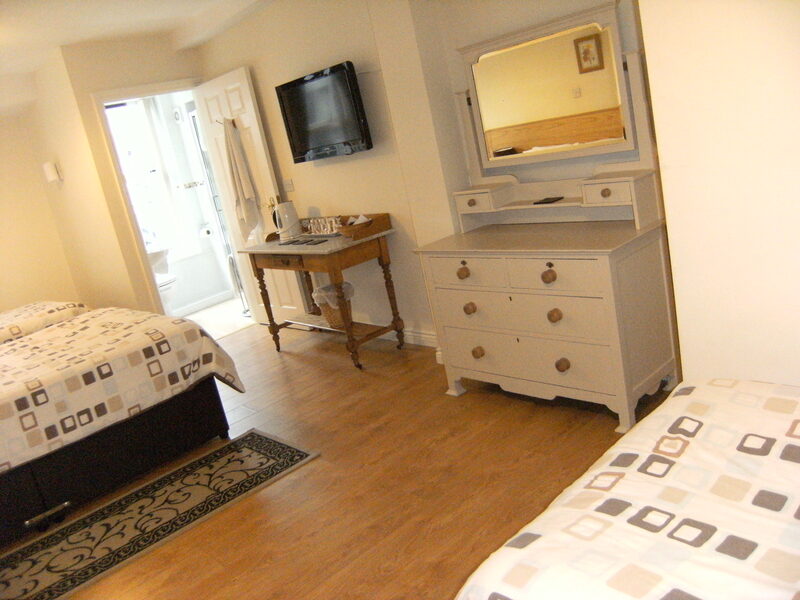 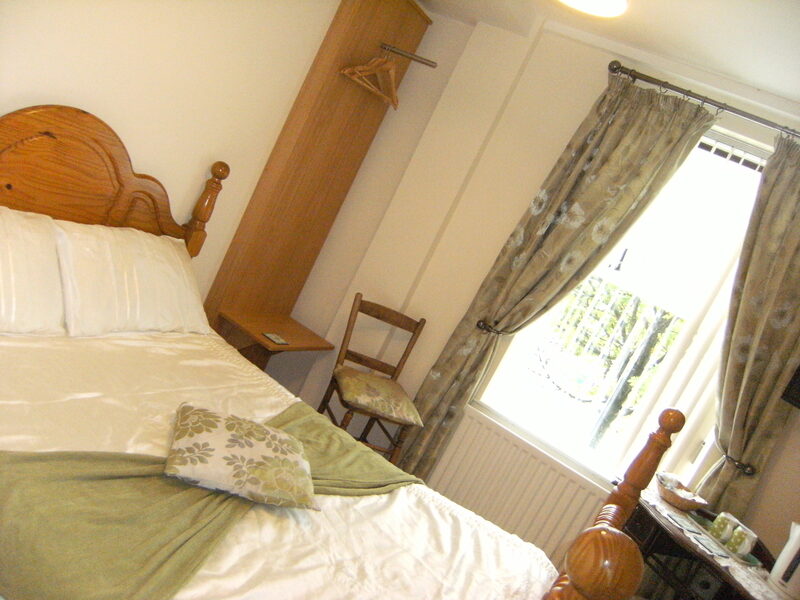 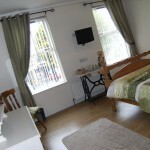 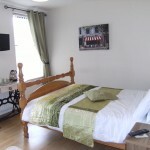 The Belfast House is a family run B&B which provides 6 en-suite and individually styled bedrooms. 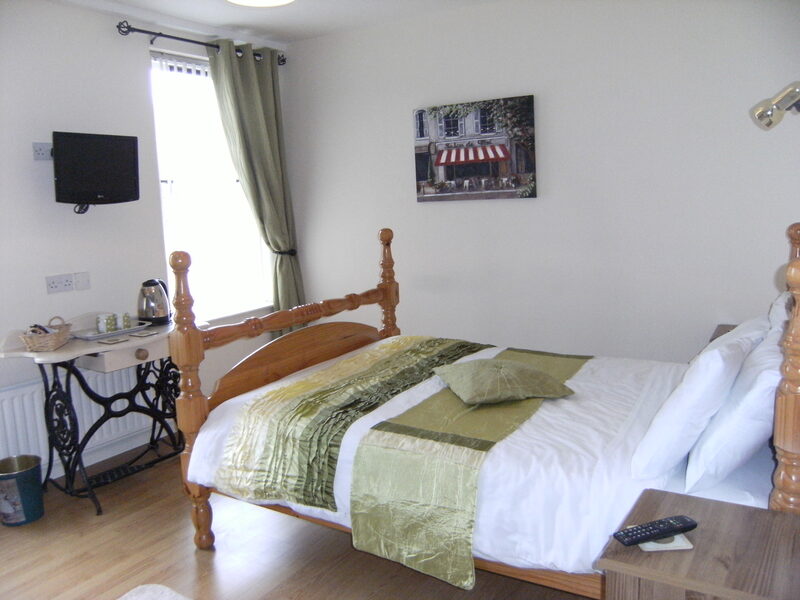 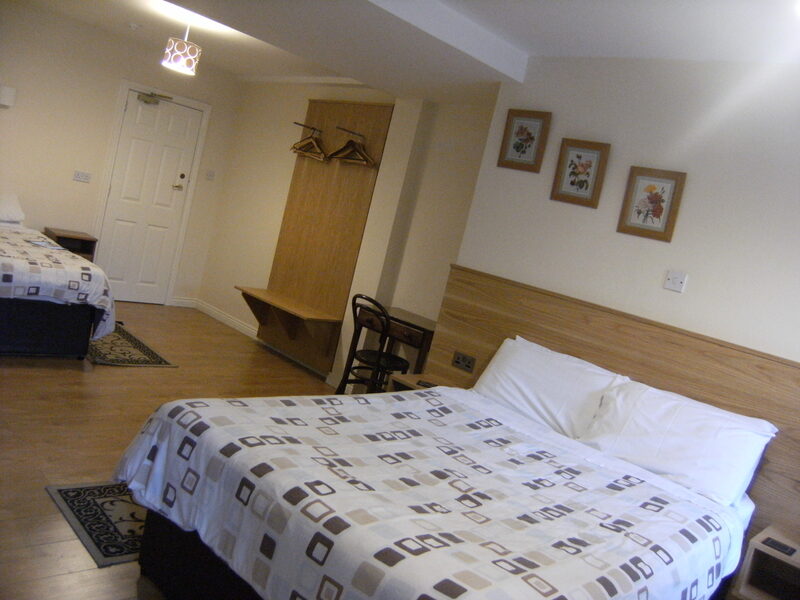 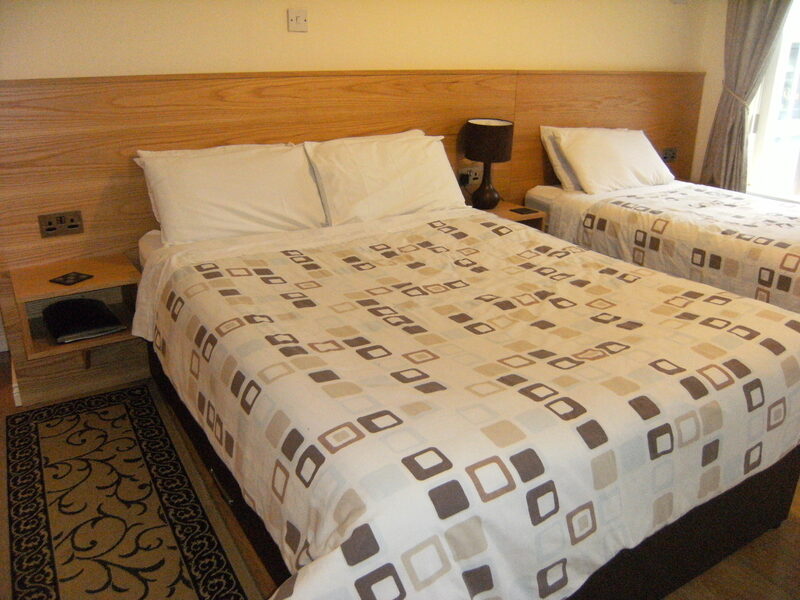 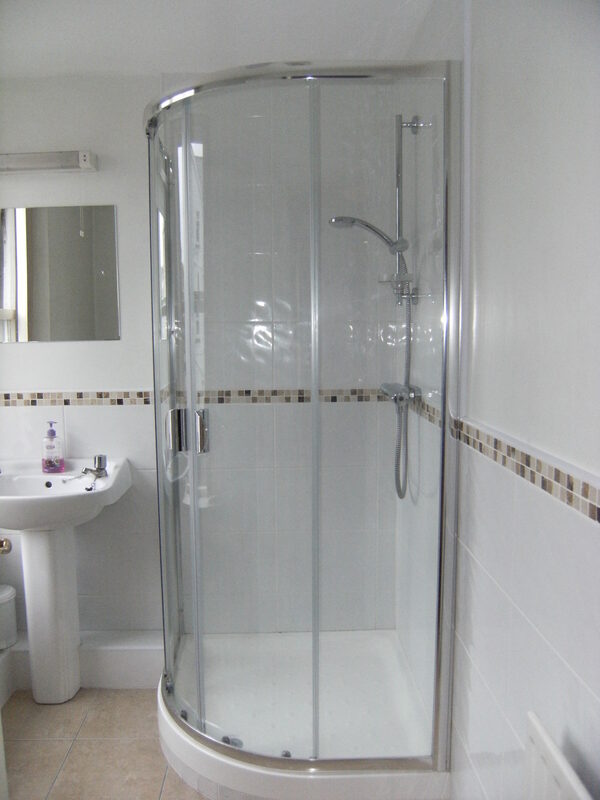 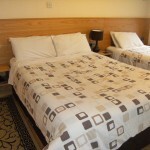 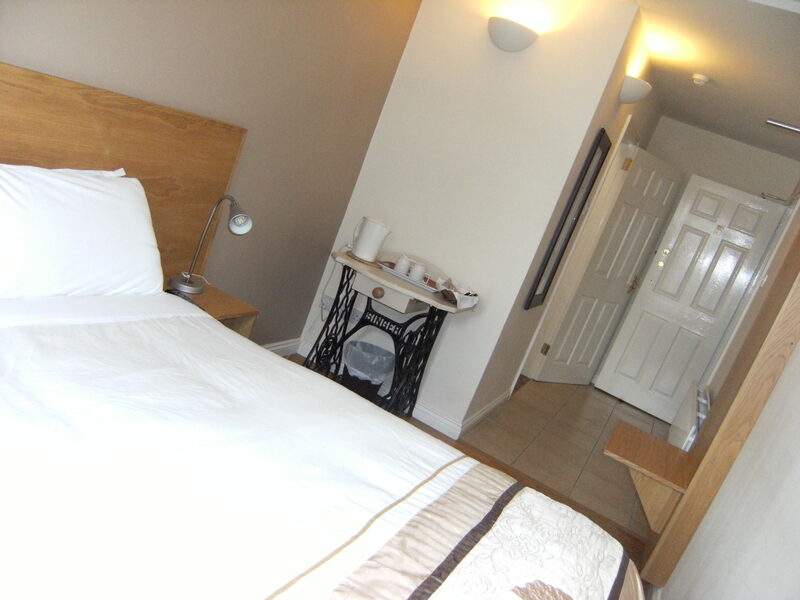 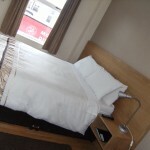 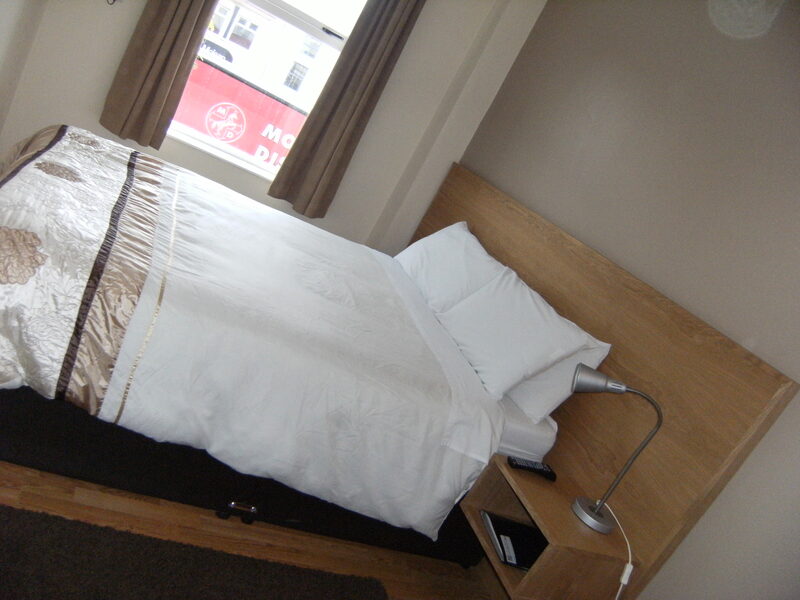 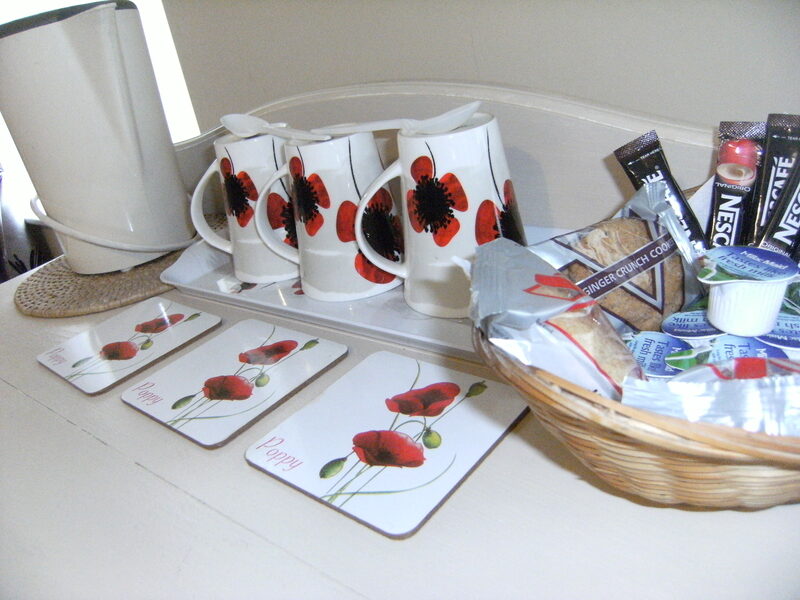 All rooms have tea/coffee making facilities, hair dryer, television, cosy duck down duvets/pillows and soft towels. 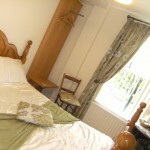 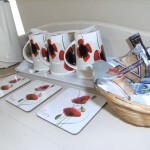 We are situated in the town centre and close to shops and Tourist Information Centre. 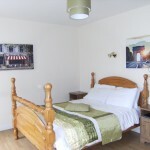 Accommodation has been approved by the Northern Ireland Tourist Board.